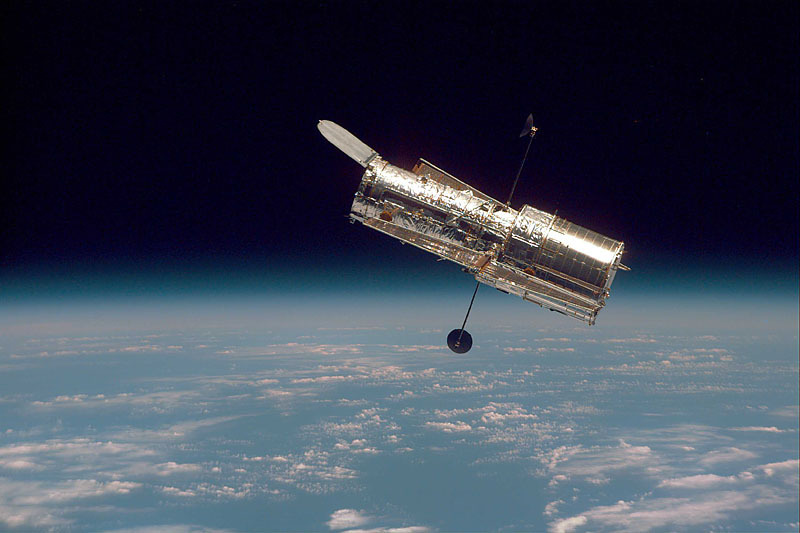 Prominent examples of telescopes enlisted to this cause include a wide variety of amateur telescopes, NASA's large Infrared Telescope Facility (IRTF) and huge Keck telescopes on Mauna Kea, Hawaii, as well as the Hubble Space Telescope (HST), the Chandra X-ray Observatory (CXO) and the Far Ultraviolet Spectroscopic Explorer (FUSE) satellites operating in Earth orbit. 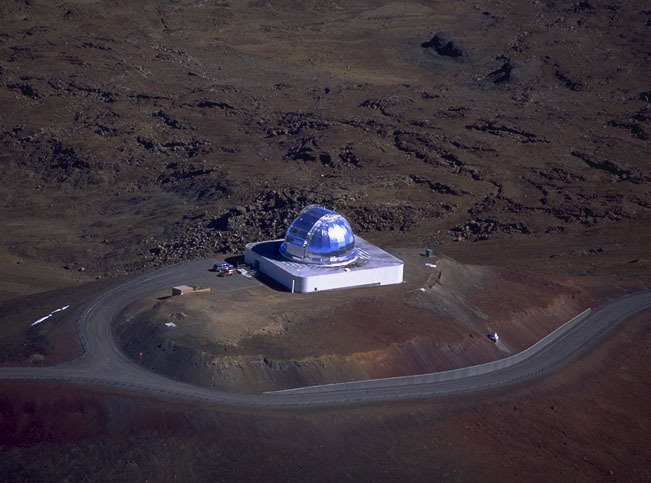 Over the next two weeks, these various facilities will intensively image and obtain spectroscopy of Jupiter's atmosphere and aurora, Jupiter's moon Io, and of the Io plasma torus — the donut-shaped ring of plasma that rotates with the moon around Jupiter. Additionally, the Alice ultraviolet spectrometer on the European Space Agency's Rosetta comet-orbiter mission will be observing the Io plasma torus from its ringside seat near Mars beginning next week. (Rosetta flies by Mars on February 25 for a gravity assist of its own). Rosetta's Alice, a sister of the Alice ultraviolet spectrometer on New Horizons, will monitor the Io plasma torus and Jovian aurora emission during March and April as New Horizons flies down Jupiter's magnetotail. Why? The Alice instrument aboard New Horizons can't do this because it would involve looking almost directly back into the Sun, but the Rosetta Alice instrument can achieve the same thing since Jupiter is deep in the night sky as seen from Mars. Pretty sweet, huh? As we gear up for the onslaught of observations New Horizons will make, my team at New Horizons thanks all of the ground-based and space-based observing teams, whose important supporting observations strengthen and deepen the value of our Jupiter flyby. I'll be back with more news and views in a few days. Keep exploring!